With the Crate grill grate from höfats, the Crate fire basket with its fruit crate look can be transformed in no time at all into a fully functional grill on which meat, fish, vegetables, etc. can be grilled or bread roasted. The grill grate is made of high-quality stainless steel. After grilling, it is easy to remove and Crate can be used as a fire basket again. 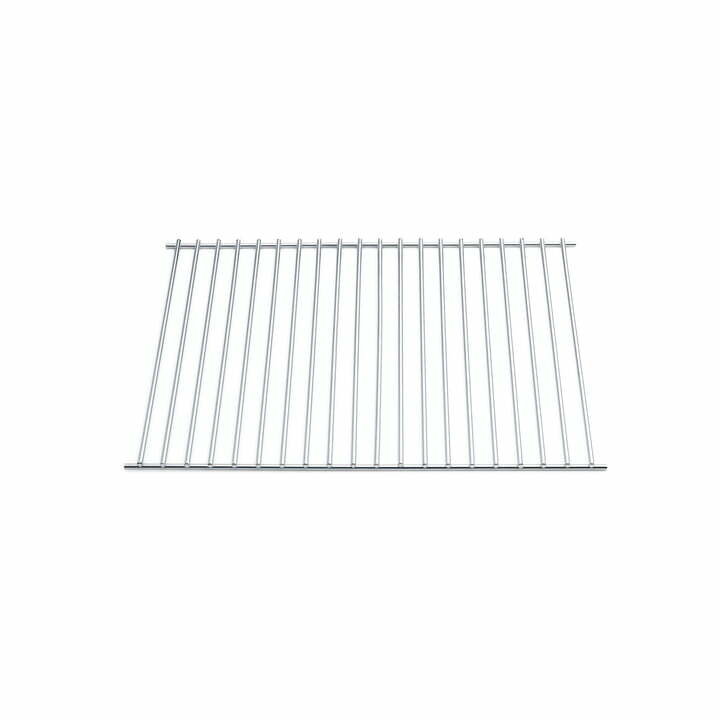 The Crate grill grate for the multifunctional Crate fire basket from höfats in single product view. The grill grate is made of high-quality stainless steel. 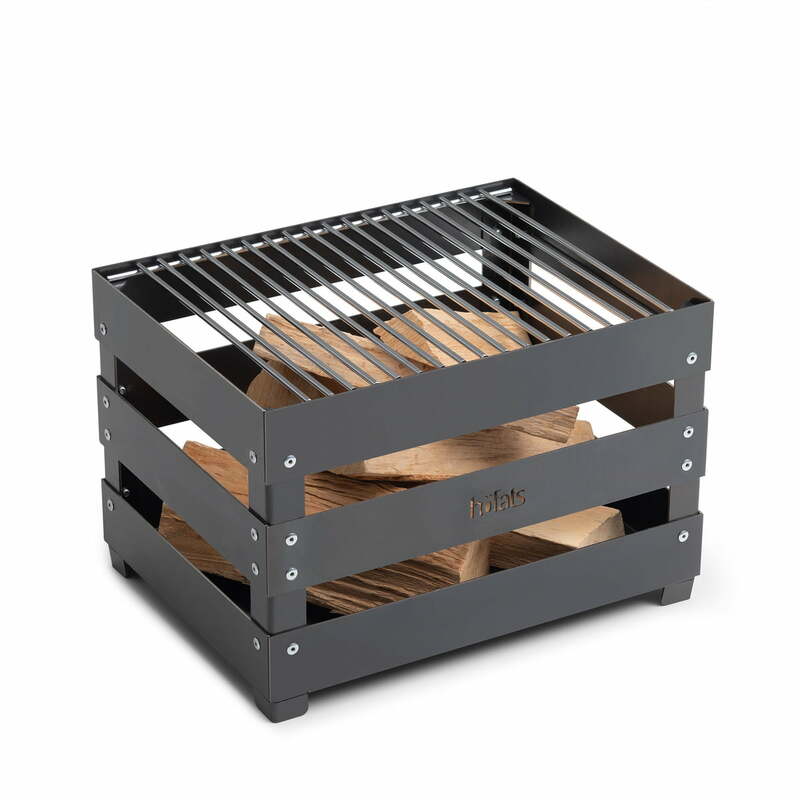 With the Crate grill from höfats, the Crate fire basket in a fruit crate look can be transformed in no time at all into a fully functional grill on which meat, fish, vegetables, etc. can be grilled or bread roasted.